No bulbs to ever change! 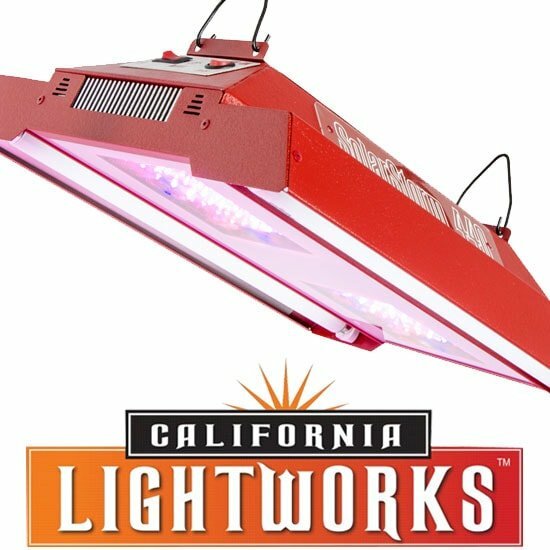 The SolarStorm 440 LED grow light gives you 88 high-power 5-watt emitters that lets you switch from vegetative to bloom spectrums — without changing your setup. 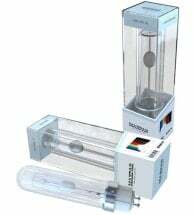 It also has supplemental UVB bulbs that are necessary to develop higher potency and better results. Note: The sun naturally contains large amounts of UVB. 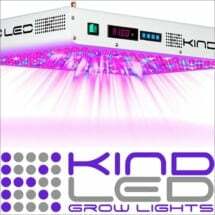 • Light spectrum optimized to match plant growth stages — no additional equipment needed! 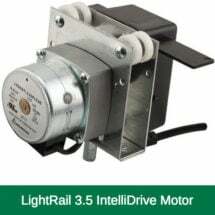 Equipment details: 440 watts, limited 3-year warranty, shipping weight 35 lbs. This model is designed to replace a 600W HPS or Metal Halide system. 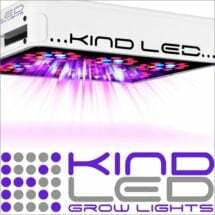 To get a good spread hang the light 16-24 inches above the plant canopy. May be used with a mover to cover even larger spaces.